Need Drone Related Legal Help? A comprehensive list of all digital products we offer for commercial drone pilots in the US. 15 key contracts, manuals and documents every professional drone operator needs to succeed. Speak to a Part 107 Expert in this ‘quick hit’ ‘low cost’ approach to helping you fly in the right direction! Hiring a drone pilot, VO or remote pilot? This Contractor Agreement may be for you. Using drones in documentary film making: DLP Interview with Keva Creative. Comprehensive and customizable to your needs. Video that goes along with the documents are top-notch. Enrico goes through every line of the document. Just what I was looking for at a very affordable price. I had spoken to other vendors but they were nowhere near as knowledgeable or natural when answering my many questions…. Enrico is a UAV enthusiast himself which really shows in the quality of service he and his staff provide. Are you a drone pilot or company interested in flying commercial drones under Part 107? You need a drone attorney to help you navigate FAA regulations, draft contracts specific to sUAS and build your business. 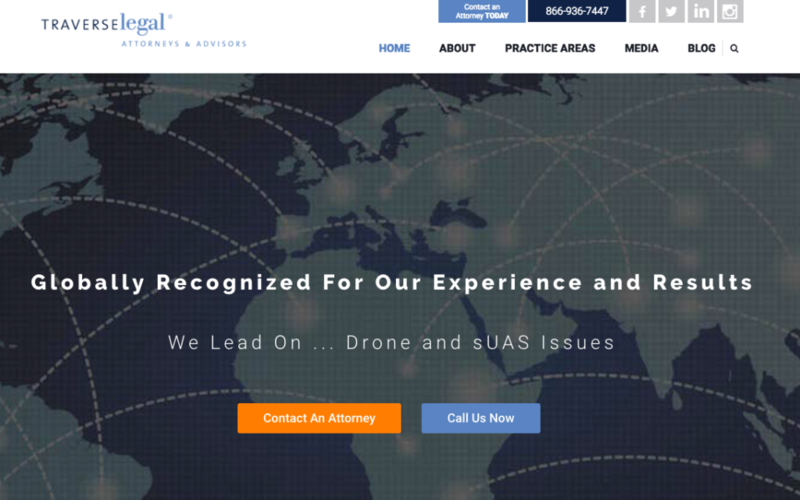 Our drone attorney team and UAS industry professionals located in Detroit, MI, Traverse City, MI, Austin, TX and Los Angeles CA can help you quickly and efficiently protect your competitive advantage with all levels of general counsel services including drone contract drafting, trademark registration, copyright protection and patent prosecution. Contact a drone attorney today for more information and to learn more about our unique process, quality commitment and competitive pricing for drone law and UAV legal representation. Here is our main website if you want to learn more about our expertise and service offerings to technology companies, founders and emerging growth companies. Our drone attorneys understand FAA drone regulations. 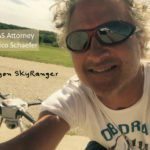 Why you should hire a drone attorney who represents hundreds of drone pilots. All the legal docuemtns you need to succeed for your drone service company. Fly FAA Legal. Fly FAA Safe. Answers to your Part 107 and DSP questions.